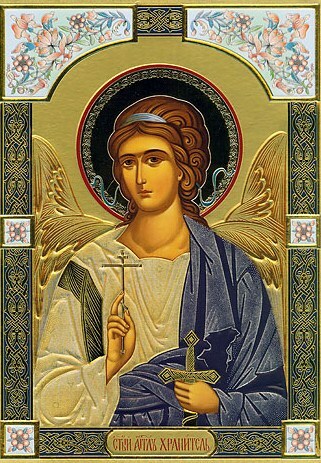 Behold, I send an angel before you, to guard you on the way and to bring you to the place which I have prepared. Give heed to Him and hearken to His voice. The Bible testifies that GOD has provided assistance for us in our spiritual conflict. In addition the Bible, in nearly (300) three hundred places, also teaches us that GOD has countless Angels at HIS command. Furthermore, GOD has commissioned these Angels to aid HIS children in their struggles and conflicts against Satan.